A total of 28 establishments (so far) of all shapes and sizes are game enough to have game, including wild boar and other dishes on their menus for this year’s Wild Boar Week, which runs from Saturday October 24 to Sunday November 1! Some old favourites are returning such as the delicious Wild Boar Ragu at Simply Italian and the Wild Boarger at the Union Steakhouse. The Landgate Bistro has also stated that squirrel will be returning to it’s game tasting menu although it has not yet revealed the dish! 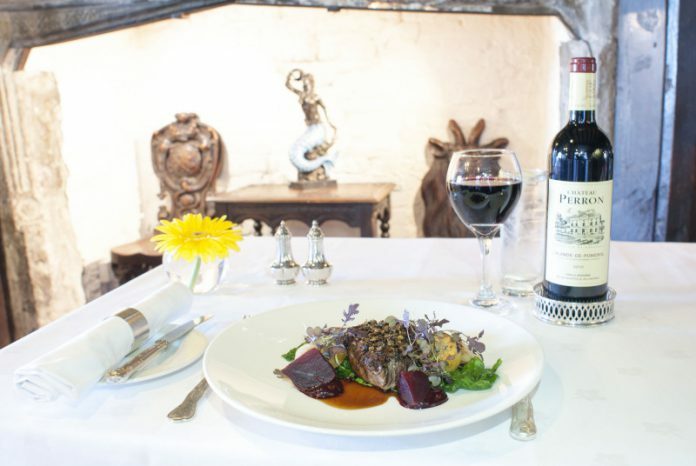 The Mermaid Inn will be serving Wild Boar Ravioli, a Terrine of Wild Boar, Slow Braised Shoulder of Wild Boar and Juniper Encrusted Wild Boar Haunch. 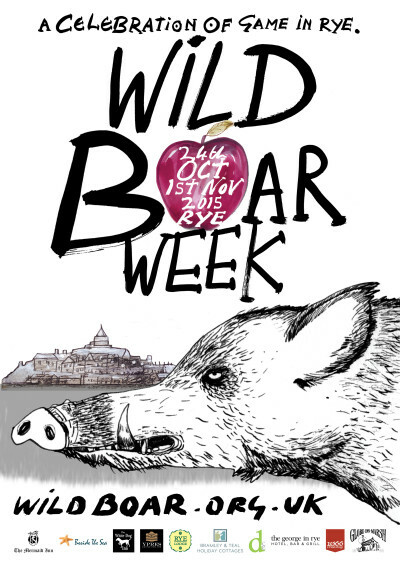 New to Wild Boar Week is Chef Kyle Tatner who will be found serving delicious street food in various places during the week including Olde Worlde Wines, the Butter Market at the Town Hall, the Farmers’ Market on Strand Quay, and the Halloween Ball with the Rockitmen at The Milligan Theatre. There are already a host of great bands and musicians booked to perform during the week including Suspect, Sarah Jane Hassell, Earl Okin, Skinners Rats, Clea Rose, David Kirkwood, Roger Carey and Andy Williams, Titus, the Rye Bay Crew and the Leigh Highwood Band – to name a few. Some of these have been organised by double bass player David Silk who is running his Oktoberfest event concurrently this year.